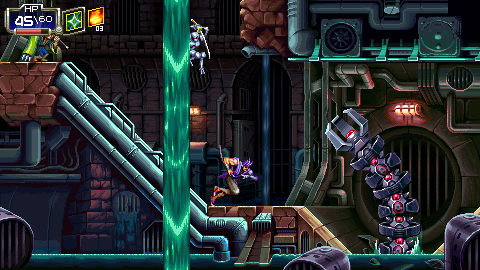 Postback » Hablemos de juegos » Bushiden. 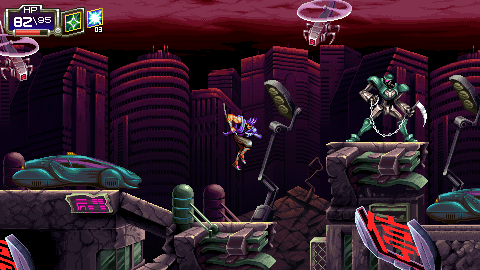 It's basically Mega Man meets Metroid. You can play the initial 6 levels in any order and you get upgraded traversal and combat abilities when you clear a level. However, you can revisit levels that you cleared with your new upgrades and gain access to areas that you previously were unable to enter. 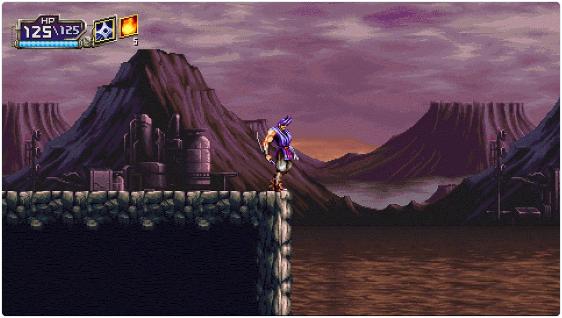 Completing all 6 levels unlocks the final area of the game. Yes, the gameplay is quite fluid. 60 fps and the engine/code does not introduce any input lag. There is a lot of animation priority (currently only the slide animation can be cancelled), but I've written all of the code so that (valid) input results in a response the same frame that it is registered in all cases. 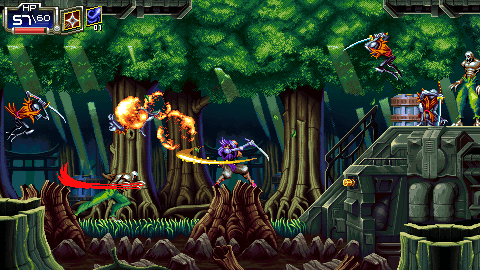 We've been hard at work on #Bushiden for 2018. 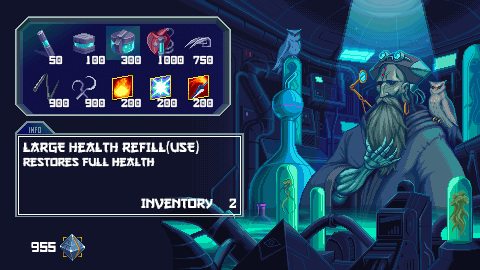 Here's a sneak peak at the wip shopkeeper screen! Cuatro días para terminar la campaña y está a un sexto de cumplir objetivo.